So it has been a month since I last posted – too long – apologies. That being said, I will catch you guys up on what has gone on for the past month as quickly as possible so we can get back on track…..
Easter was so awesome. Obviously, there is a larger importance than egg hunts and candy, but beyond that, it is pretty cool to get an basket full of goodies from the Easter Bunny. 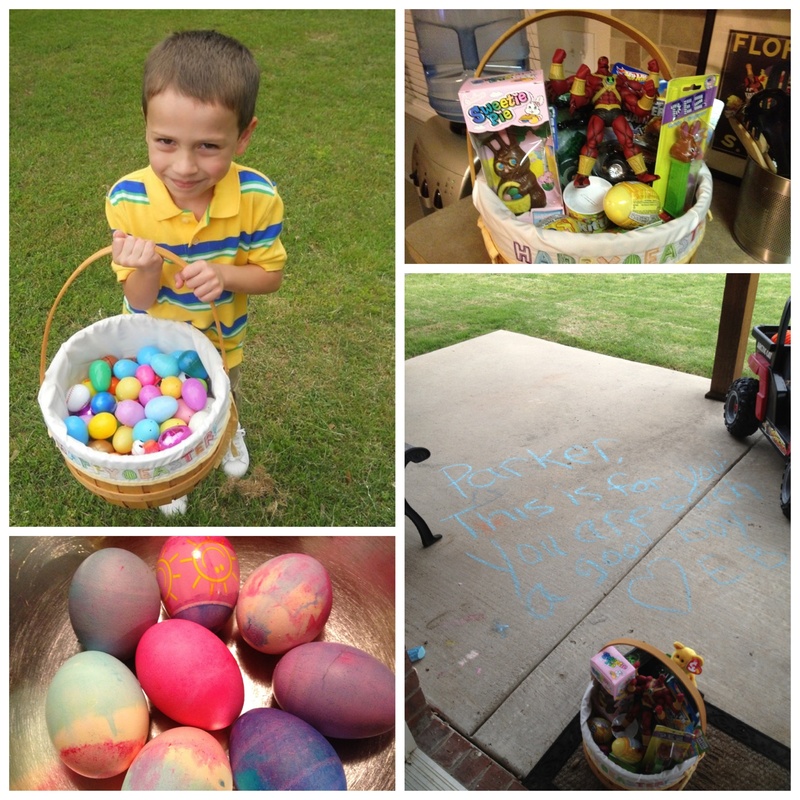 You can see in the pics below that the Easter Bunny wrote me a message on our patio when he left me my basket. That afternoon, we went to my Papa Dupree’s house. I got to egg hunt with a few of my cousins and I really cleaned up. Daddy and mommy were really proud of me for not trying to find all the easy eggs – my cousins are younger than me so I had to give them a chance. Anyway, I found plenty of eggs and they all had plenty of candy to eat. Daddy decided to hit the high seas on a cruise without mommy and me. It actually wasn’t all his doing. Papa Kolias actually won a trip through his work and he asked daddy to go with him. Who can blame him for ditching us, right? I would have left mommy and daddy if I was asked. 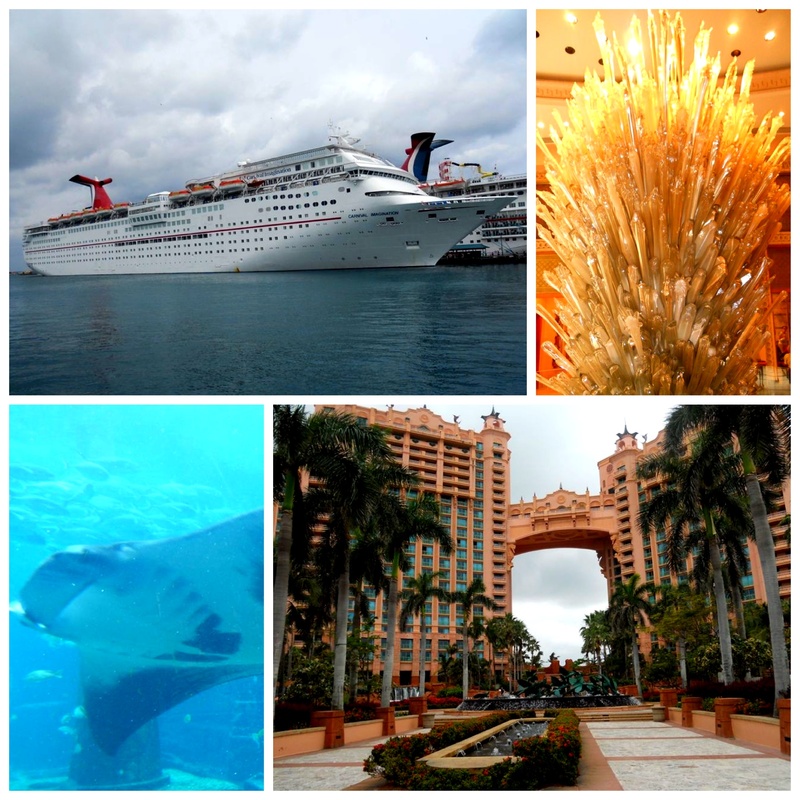 Papa and daddy went to the Bahamas and had a good time. Daddy said he missed me and mommy a lot, but he said he was glad I gave him daddy lion to keep him company. I told him I missed him so bad and I also told him I couldn’t be me without him here. He totally bought it and was like putty in my hand. Much more happened over the past month, but those were a couple of the highlights. I’ll try to be more current, but I’m almost 6 years old and there is just so much going on for a guy my age.